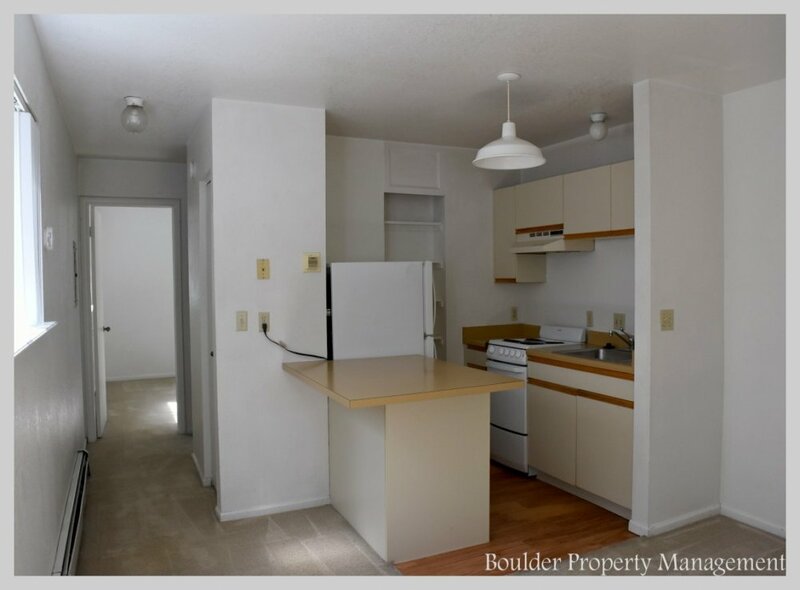 Contemporary 10 unit property located at 18th and Arapahoe. 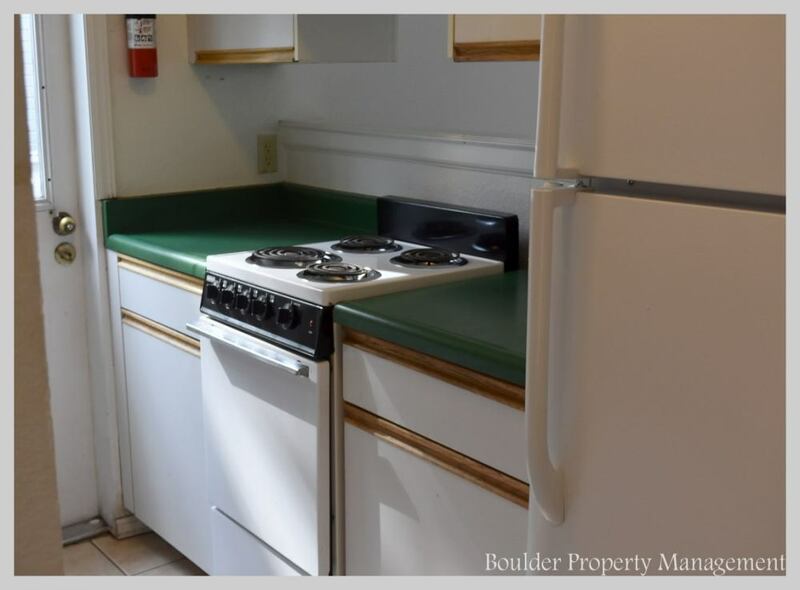 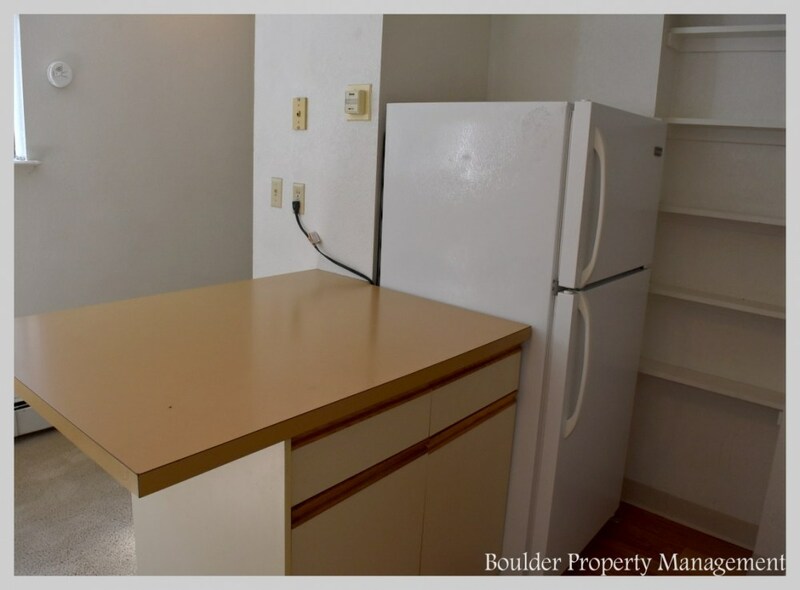 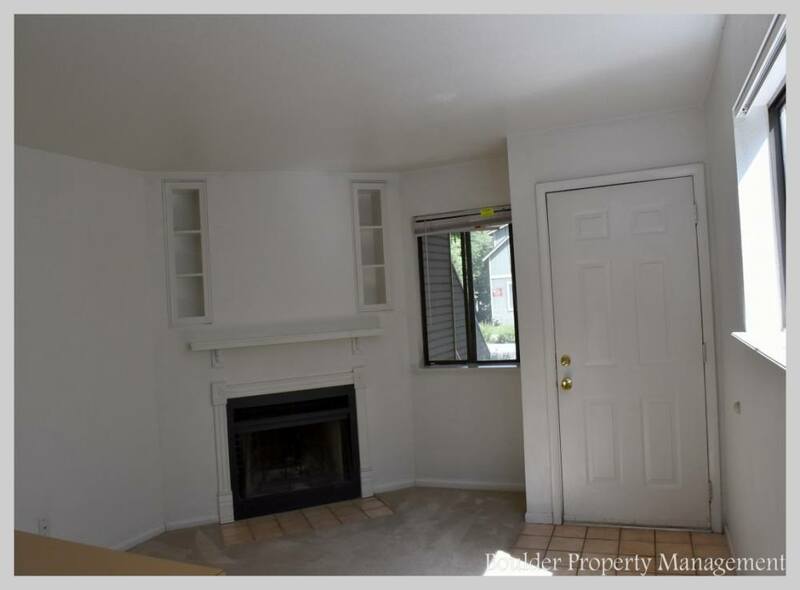 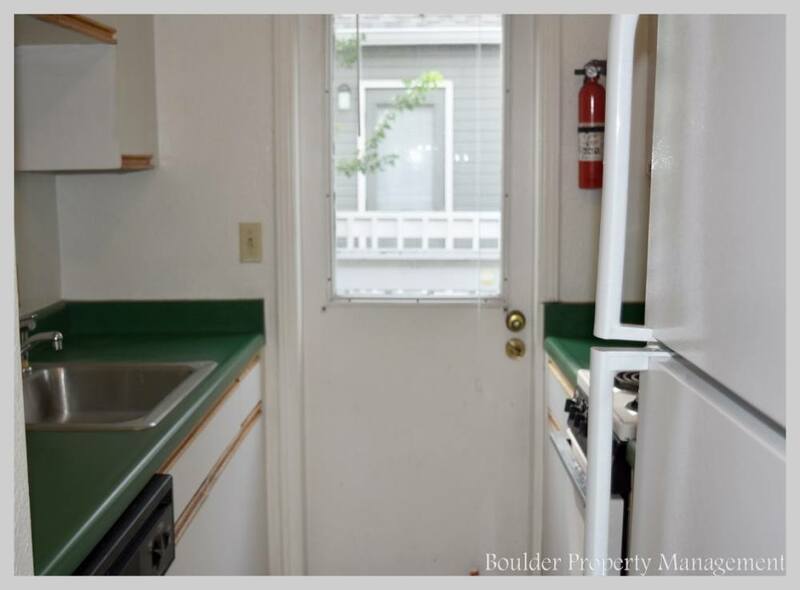 Just a quick stroll to CU, Naropa, and Pearl street, these units have fireplaces, built in shelving, vaulted ceilings, and a modern open floor plan. 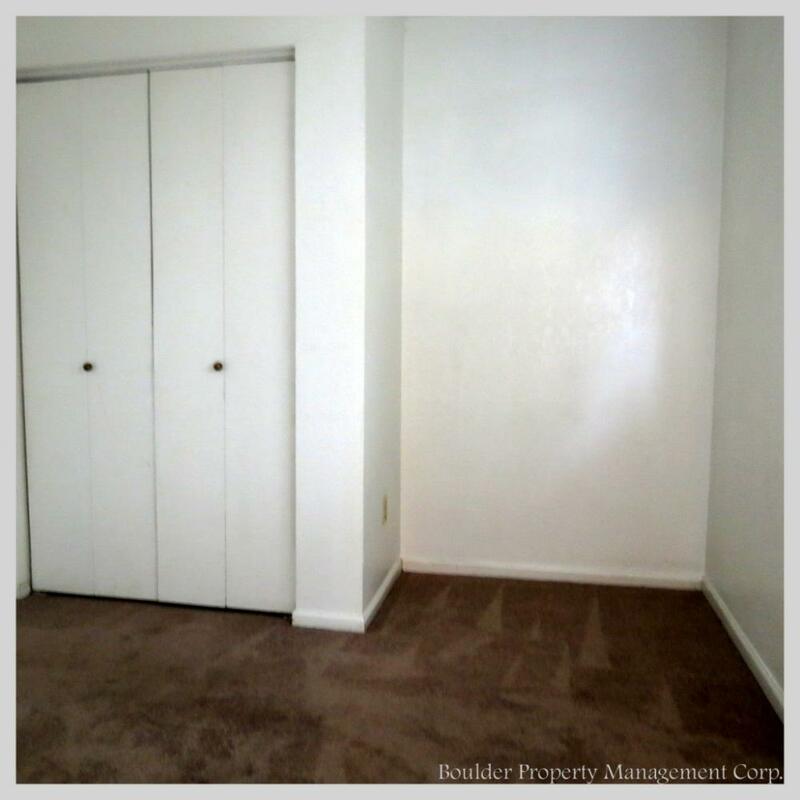 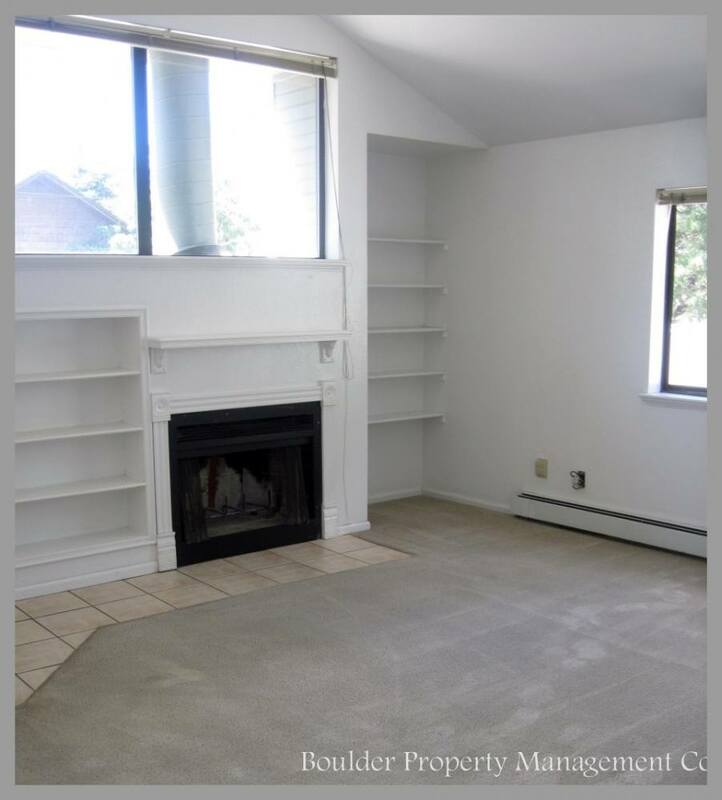 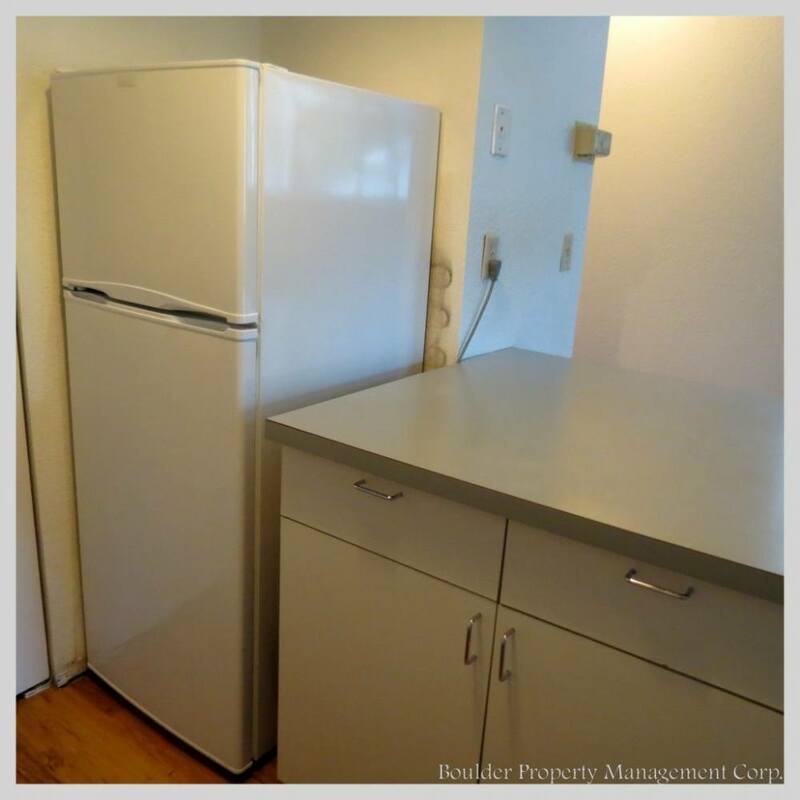 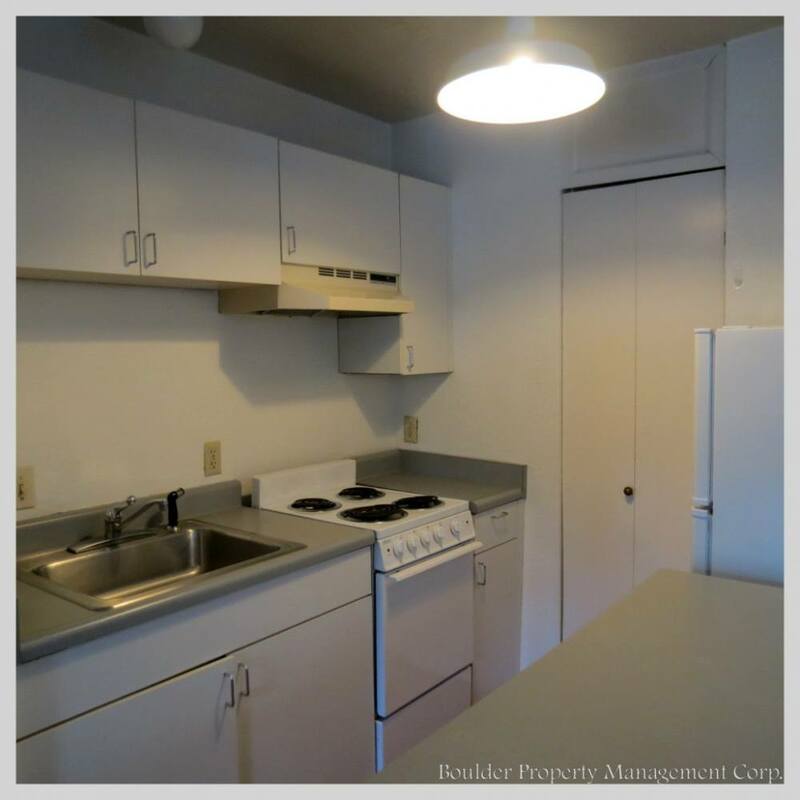 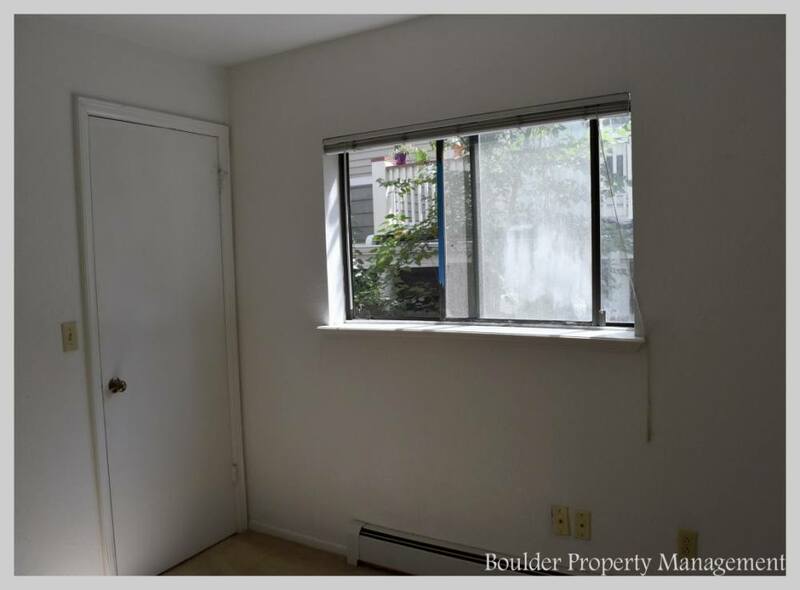 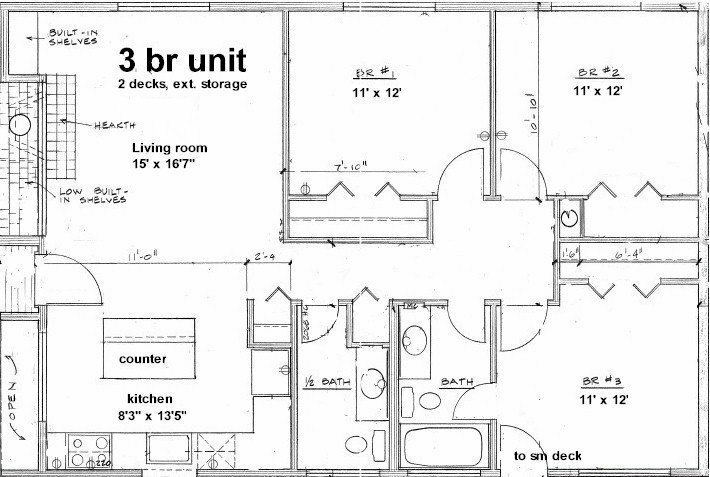 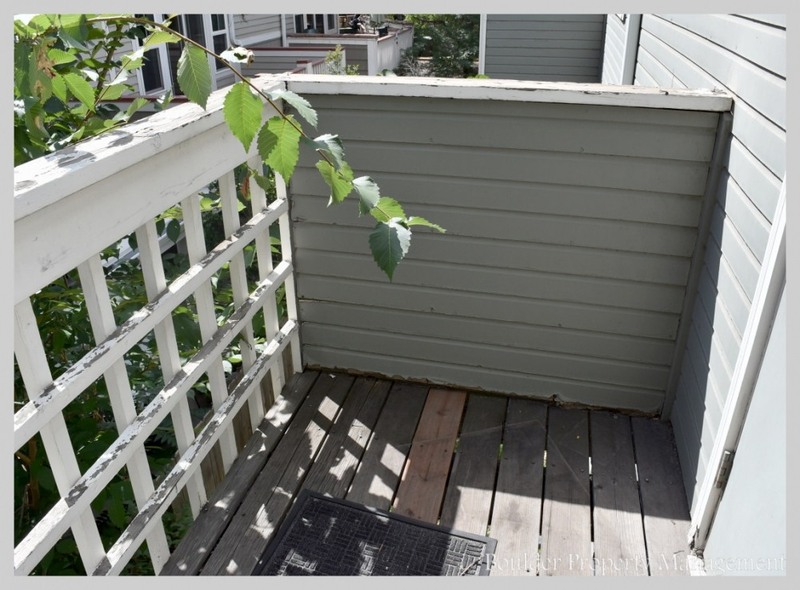 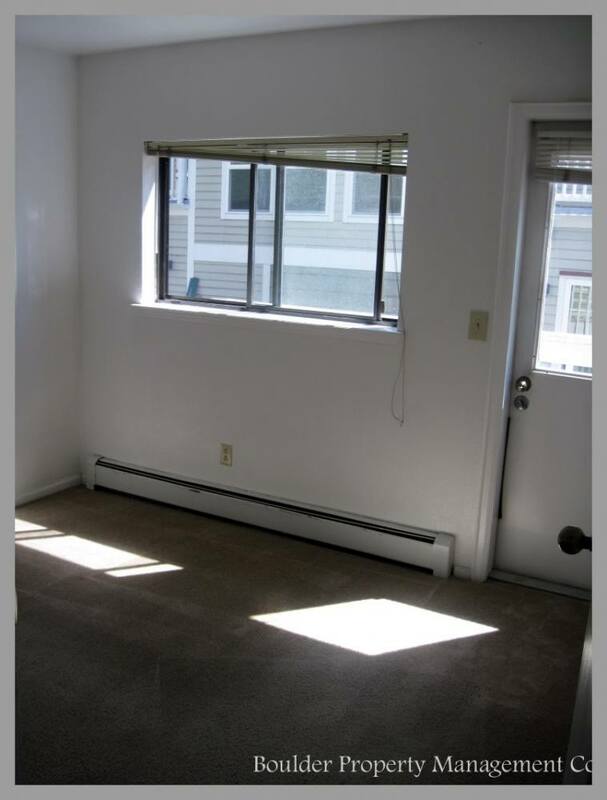 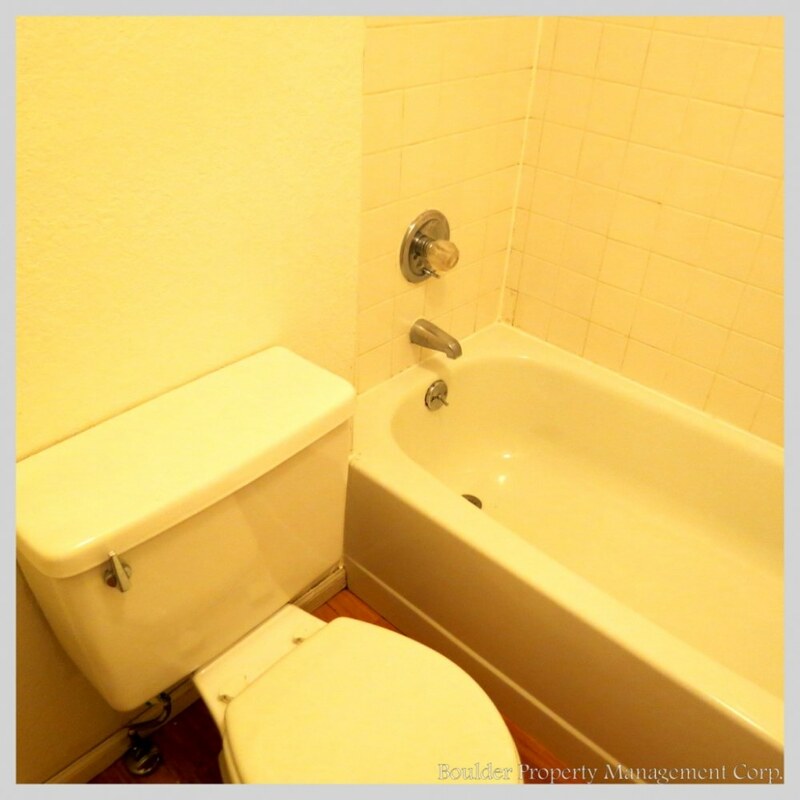 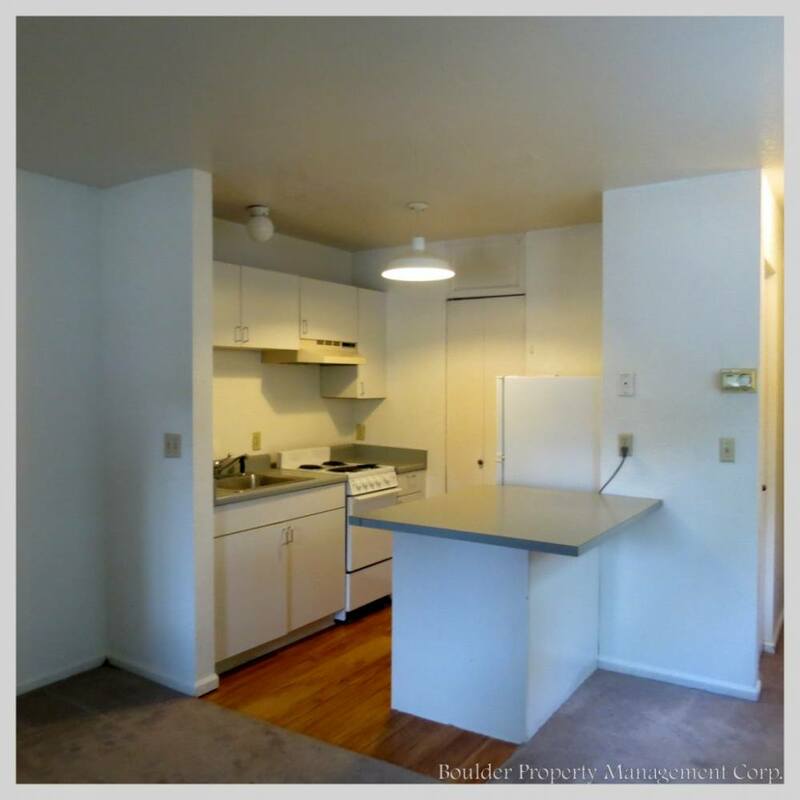 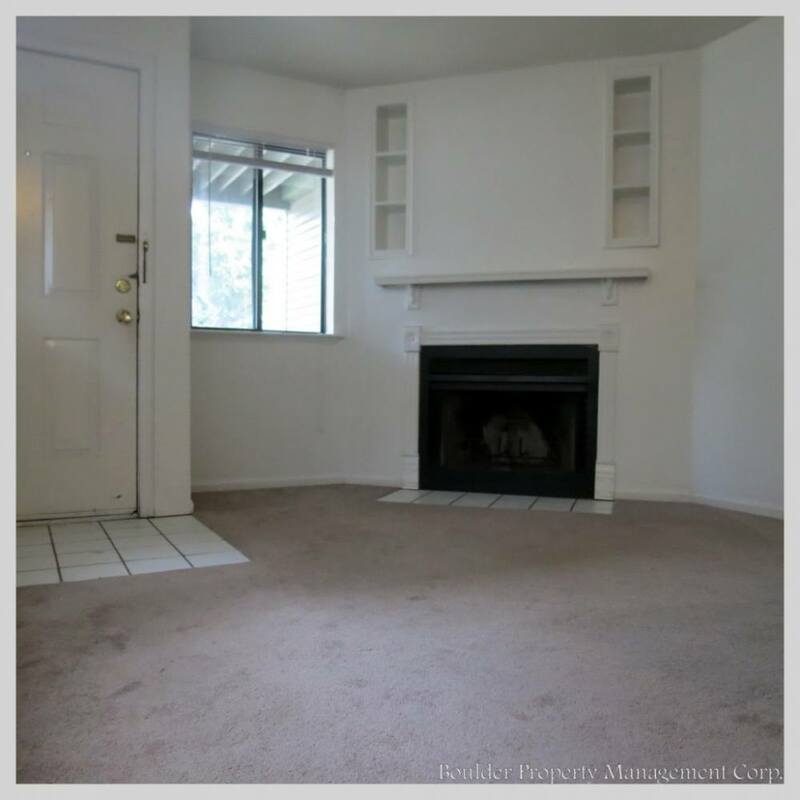 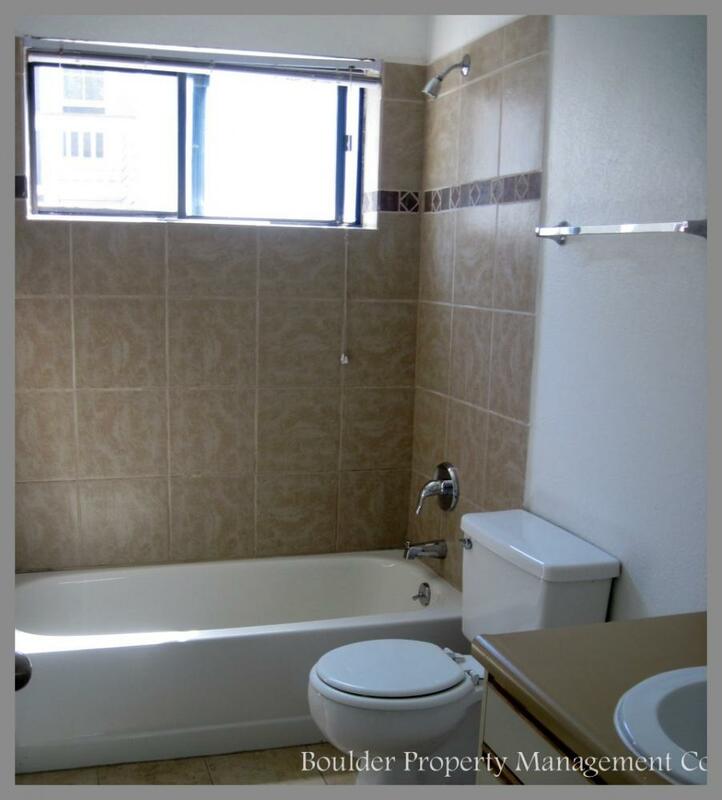 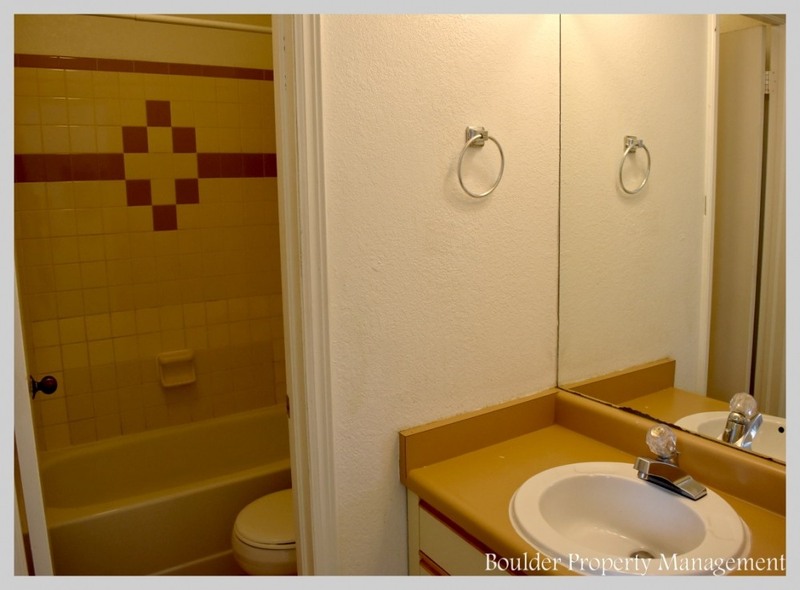 This property has two 3 bedroom units four 2 bedroom units, and four 1 bedroom units. 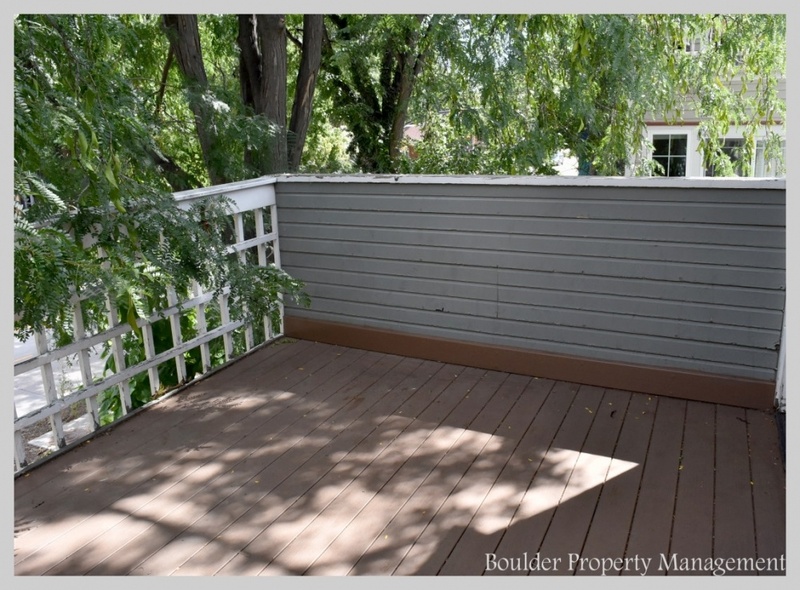 This address, in addition to 1818 Arapahoe, are a part of this property. 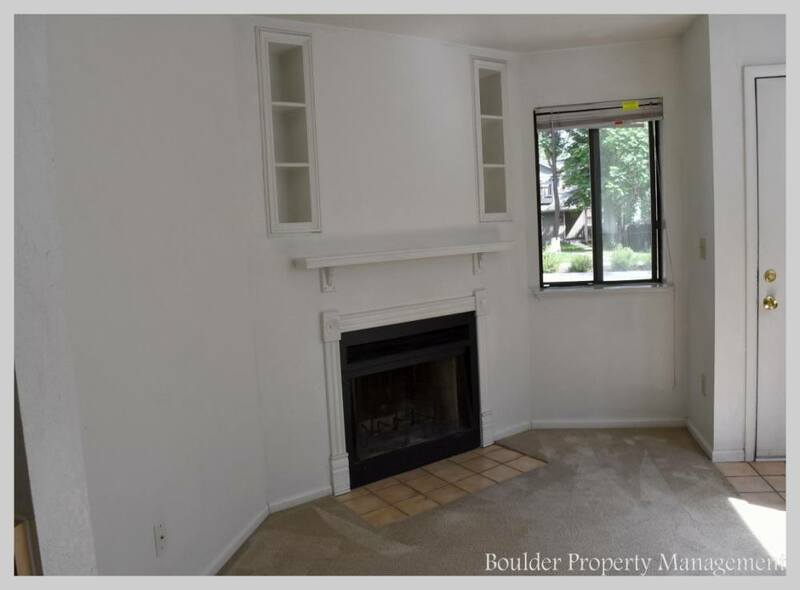 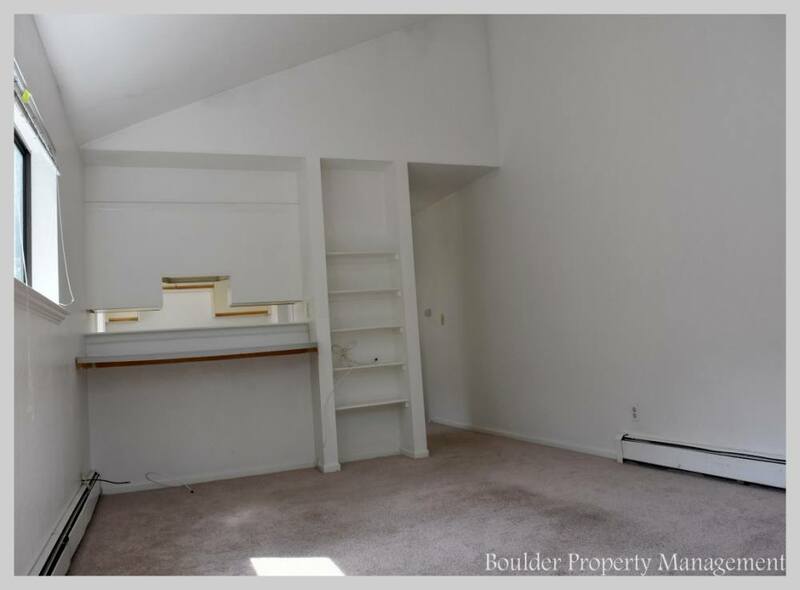 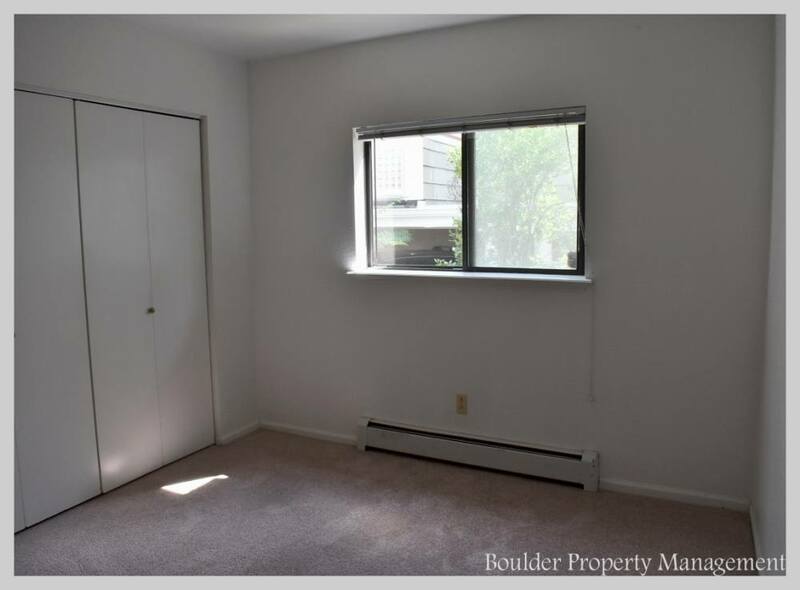 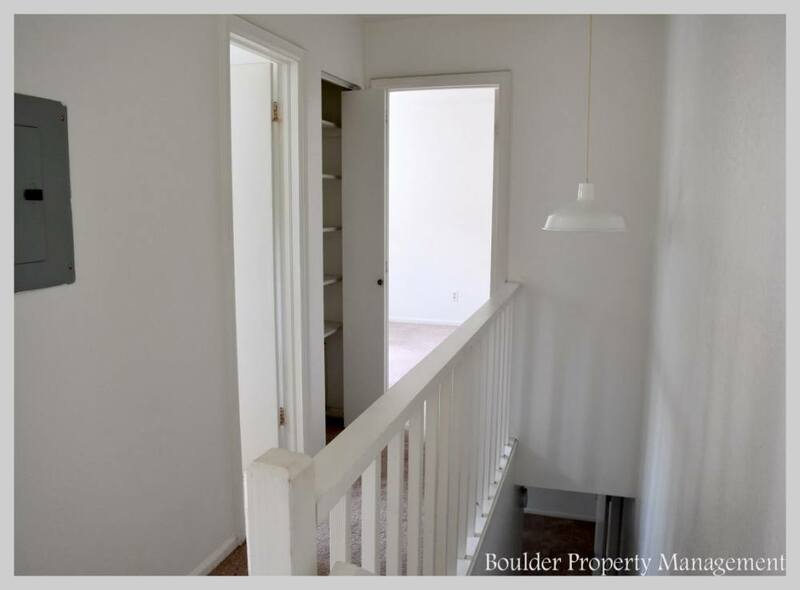 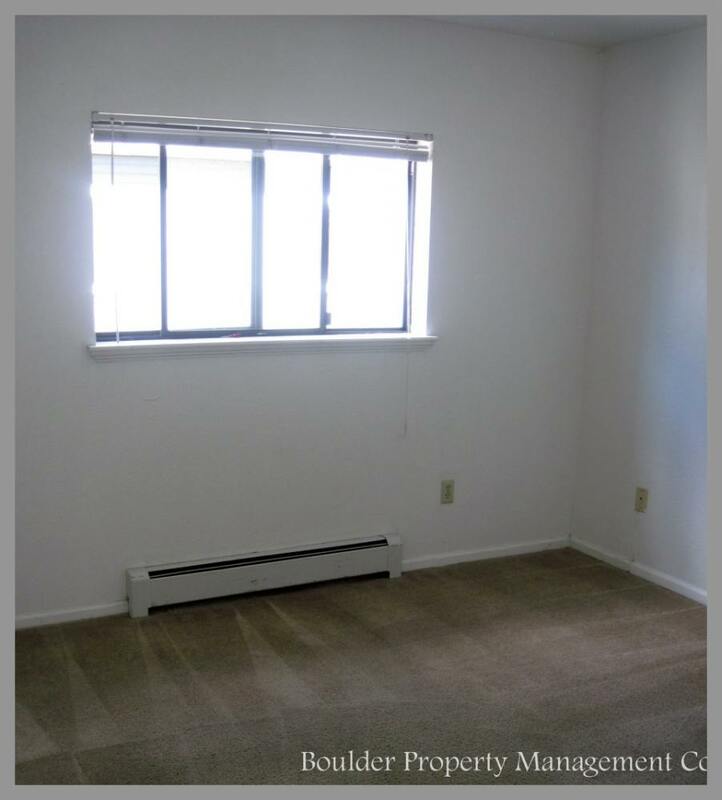 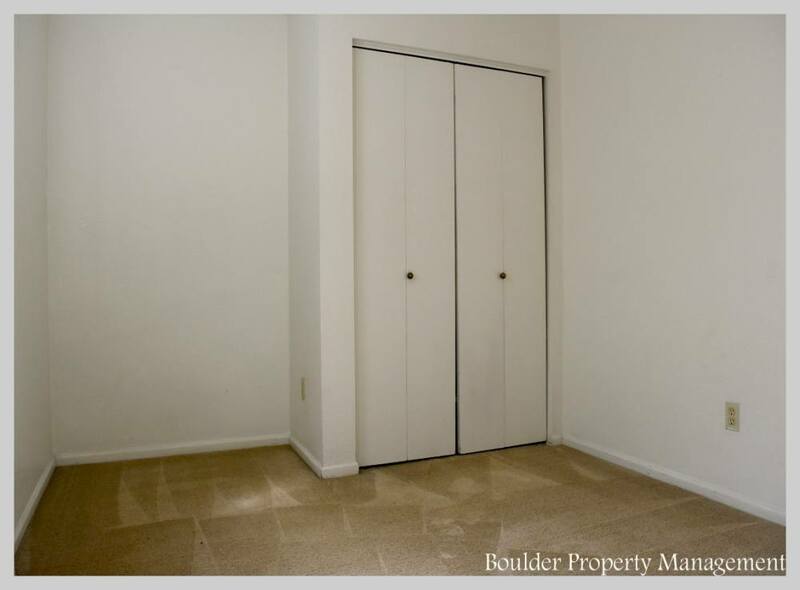 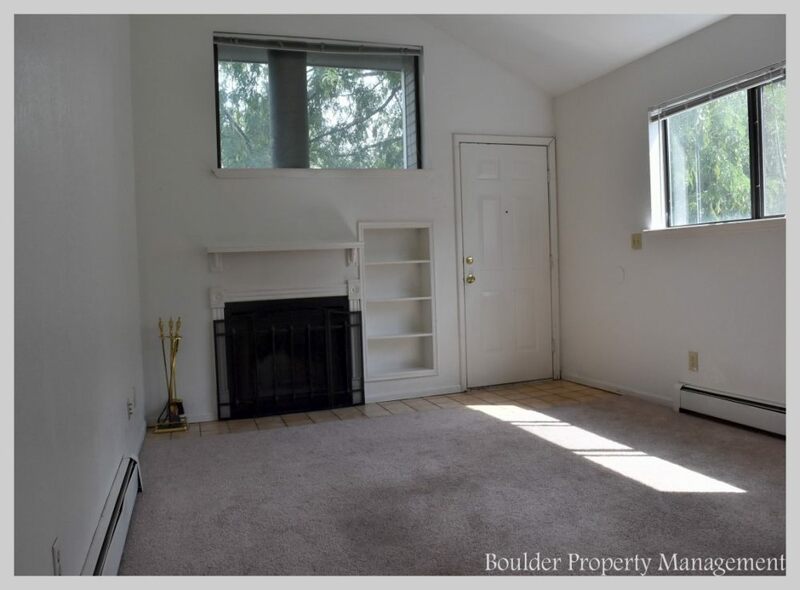 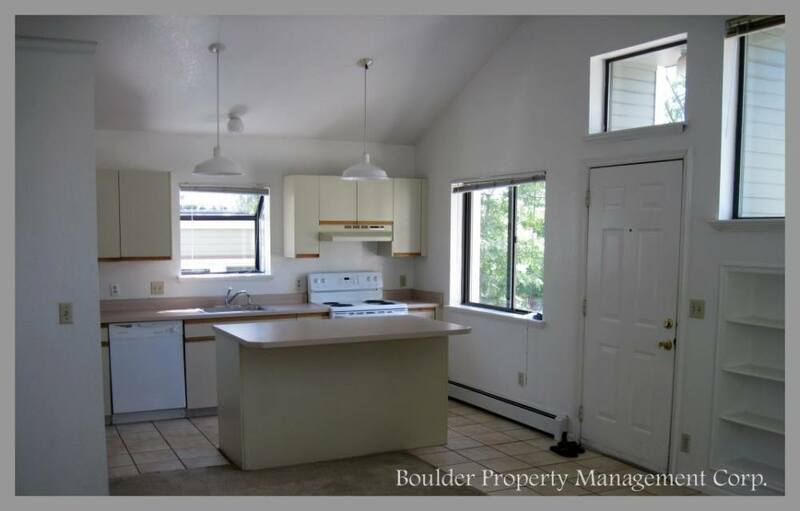 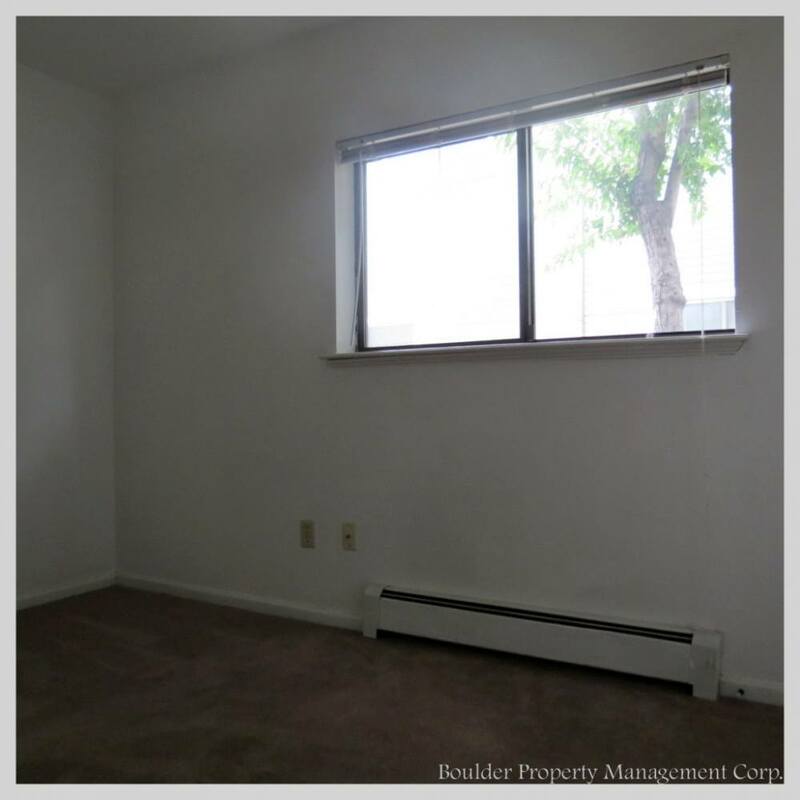 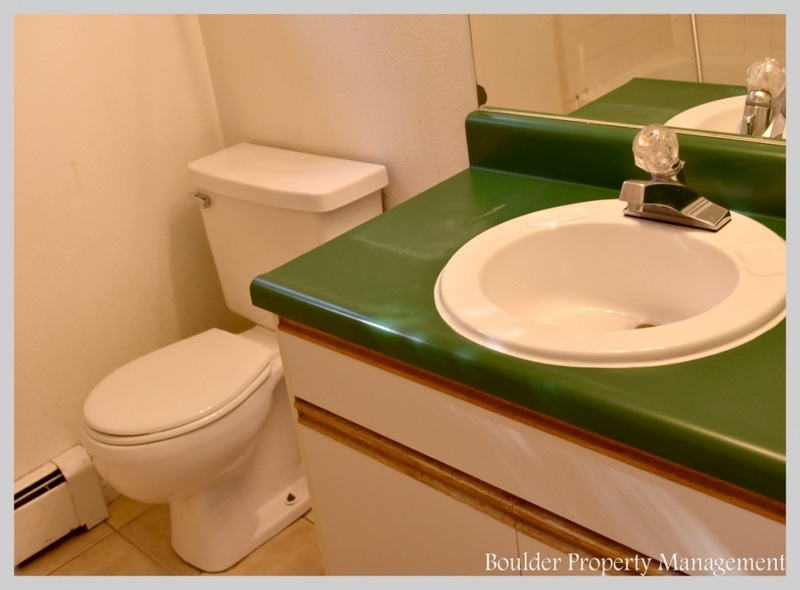 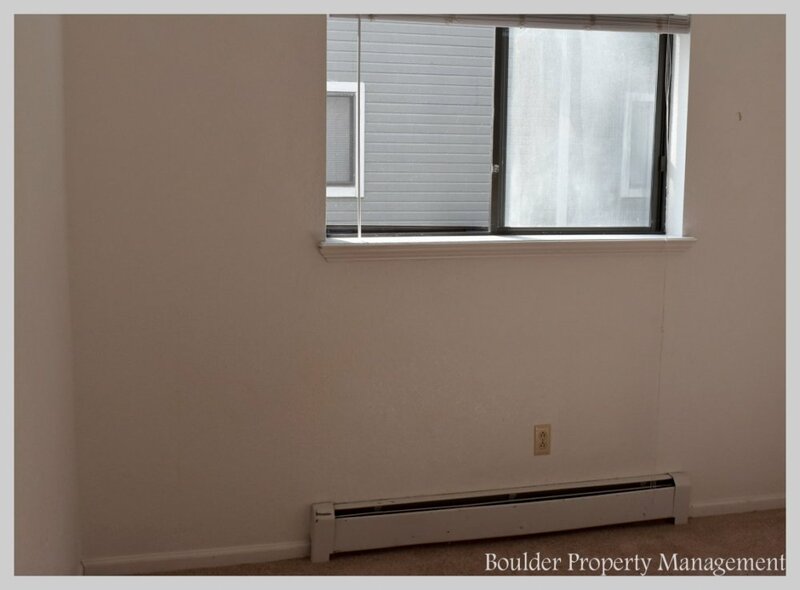 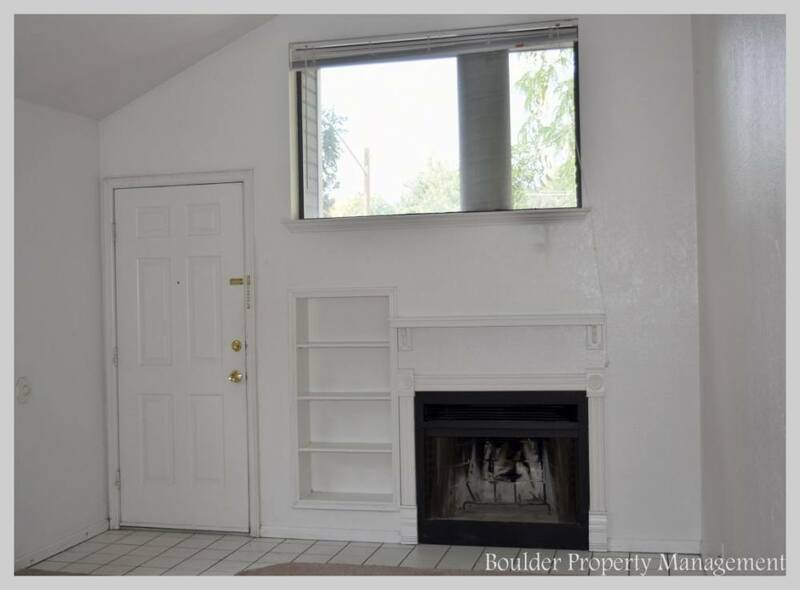 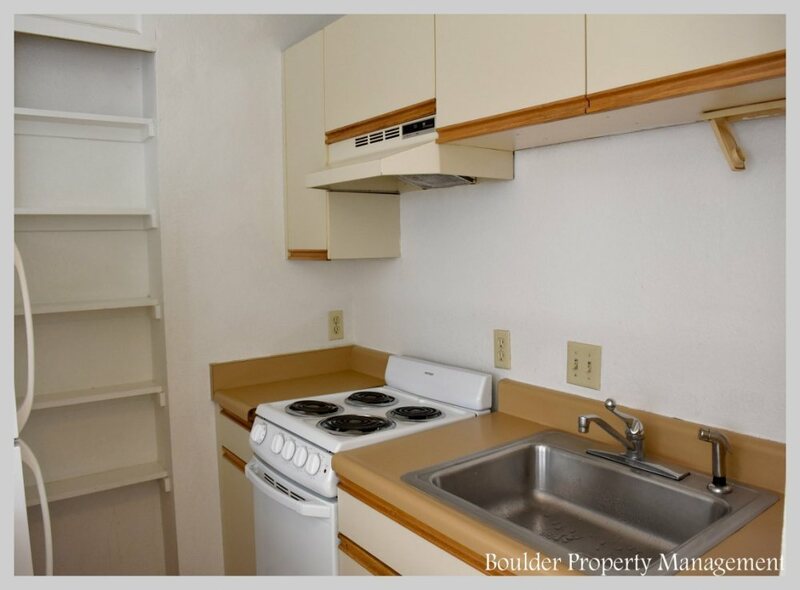 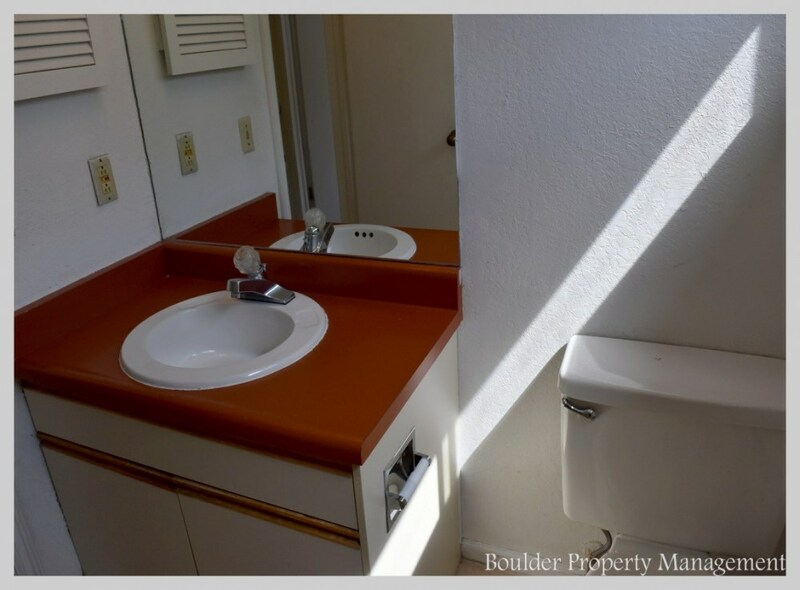 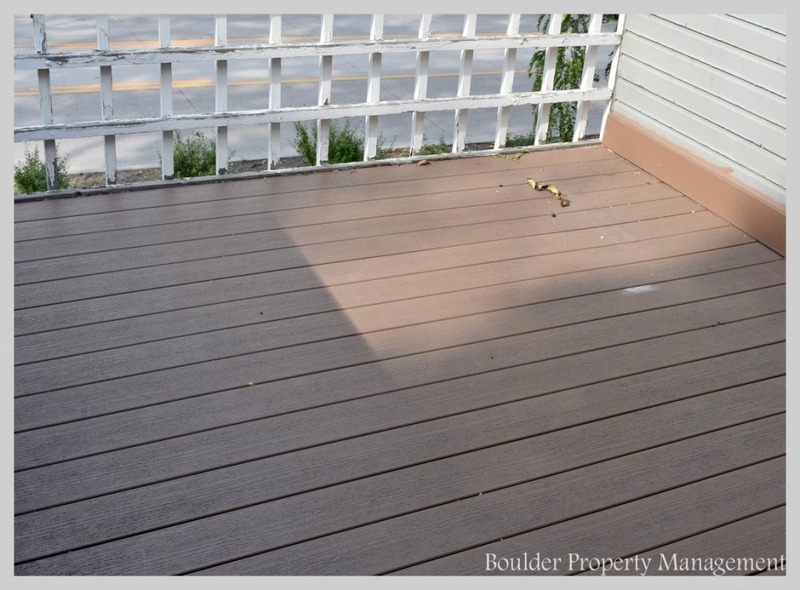 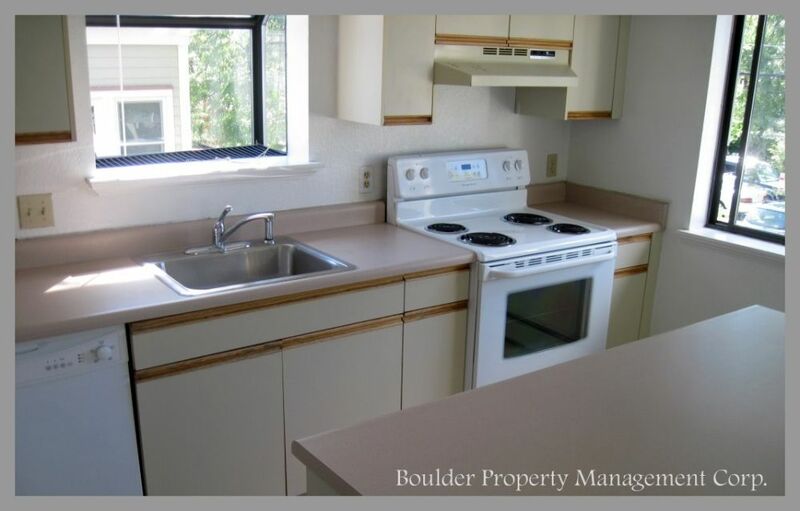 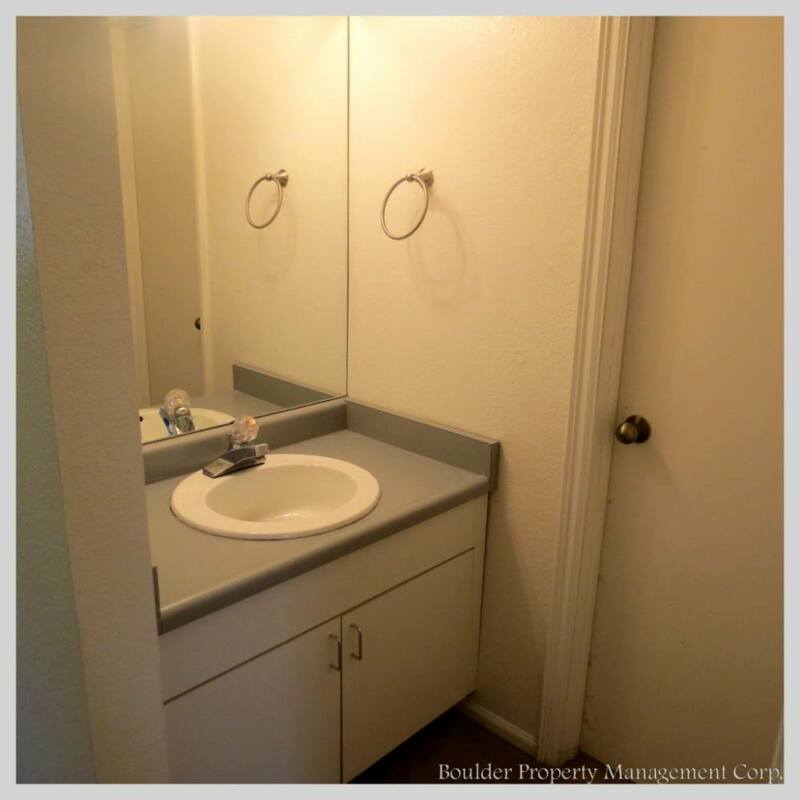 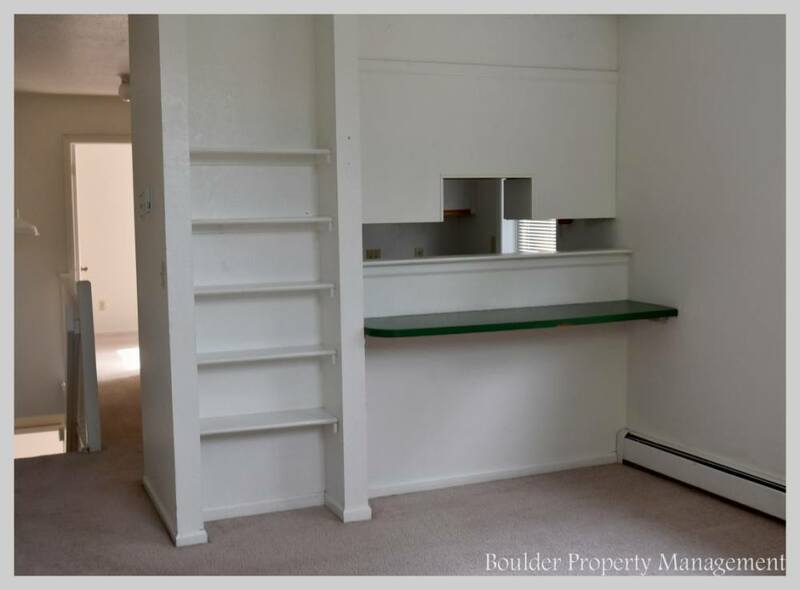 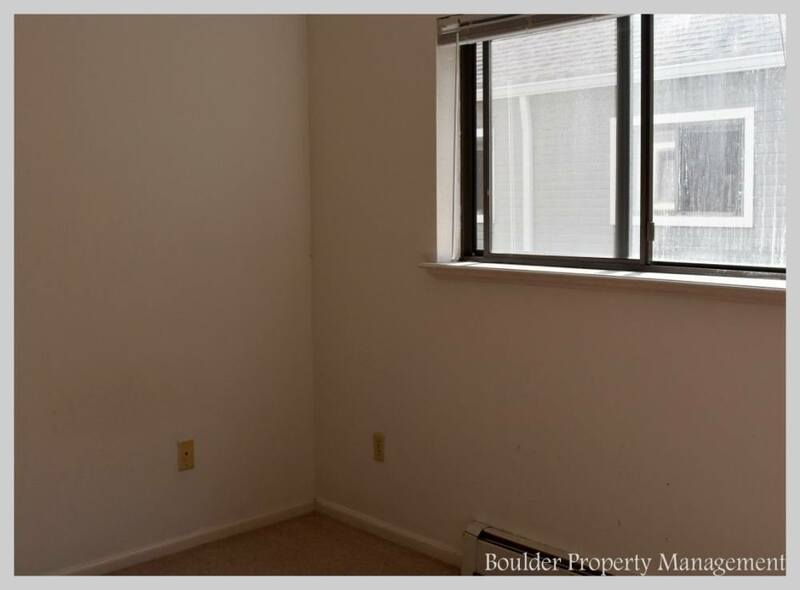 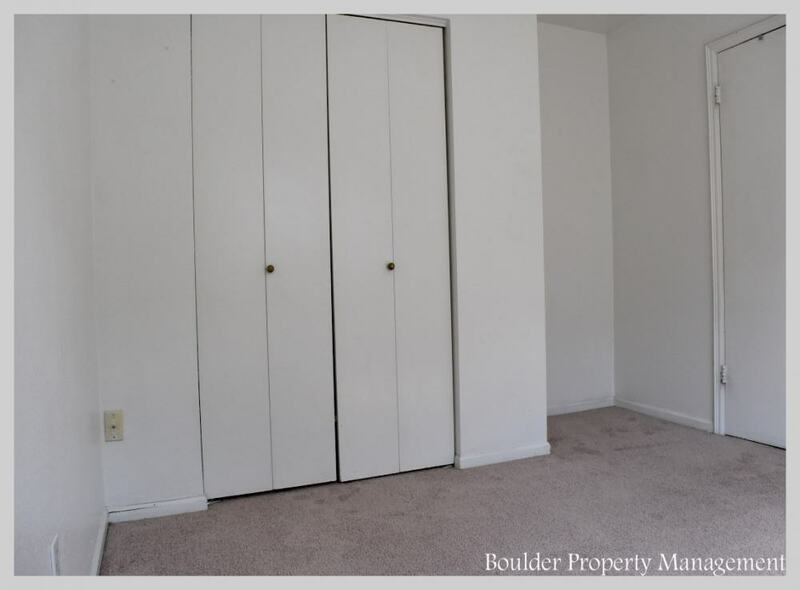 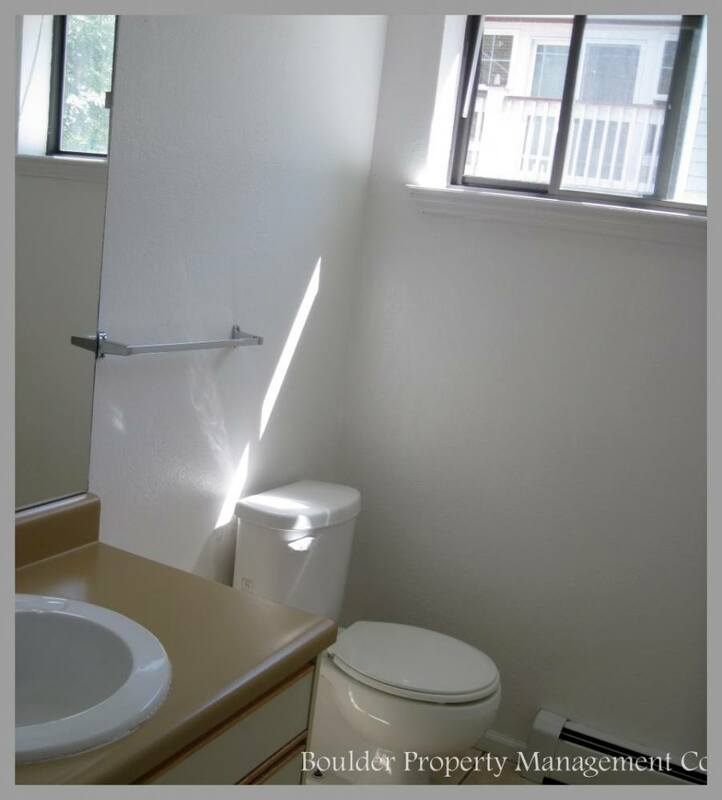 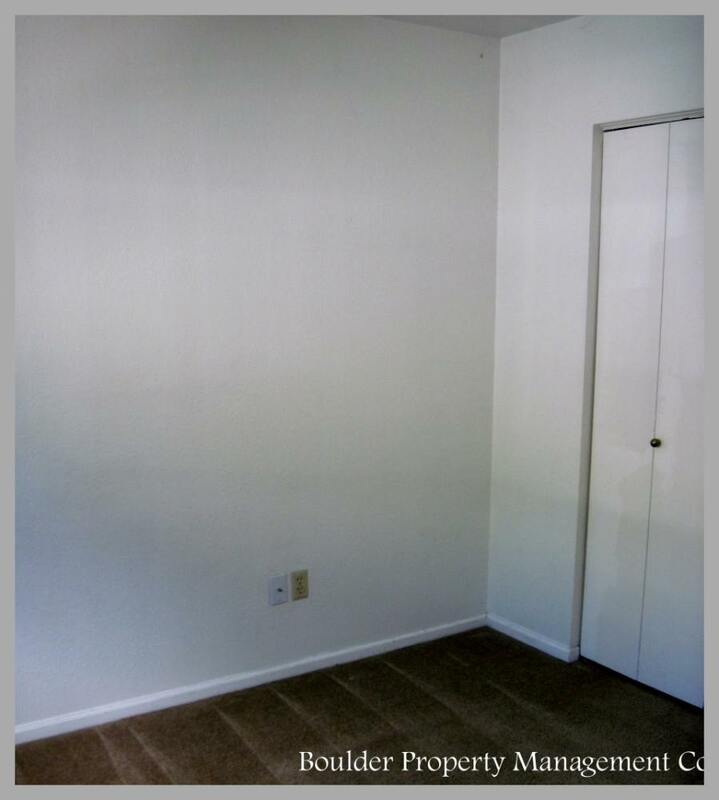 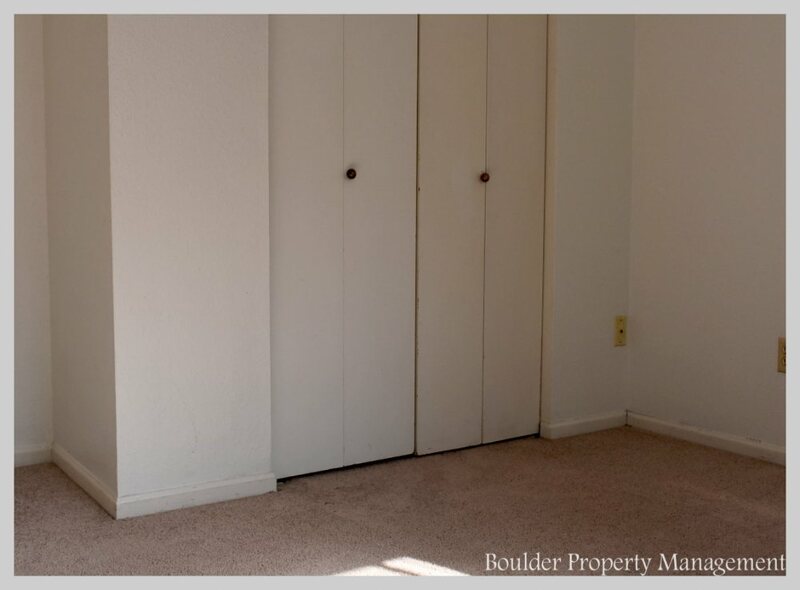 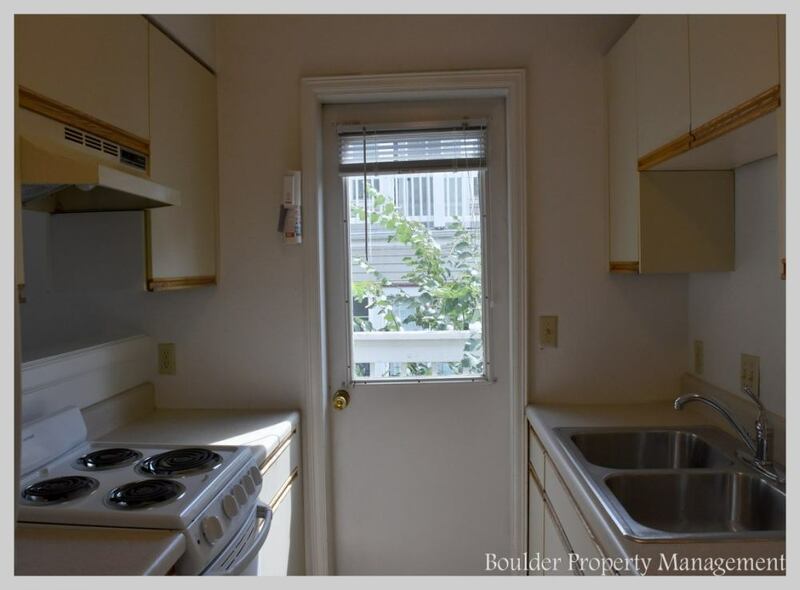 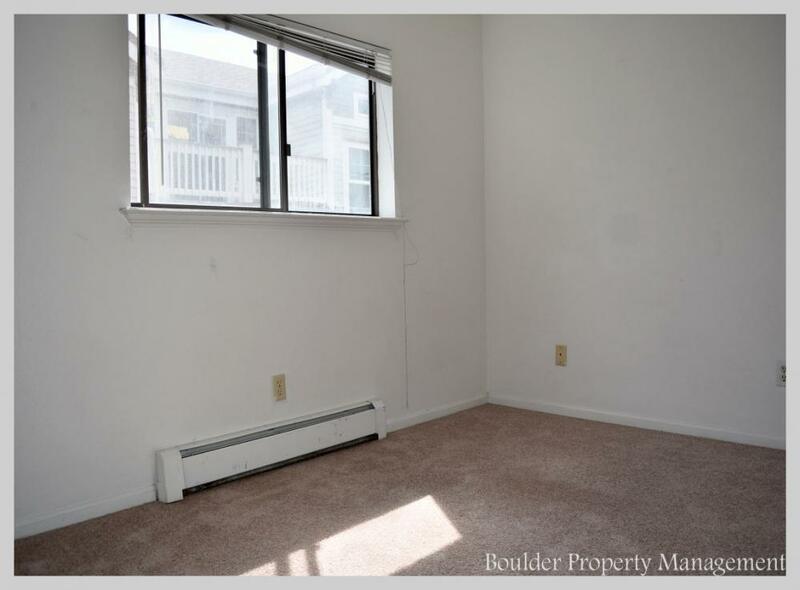 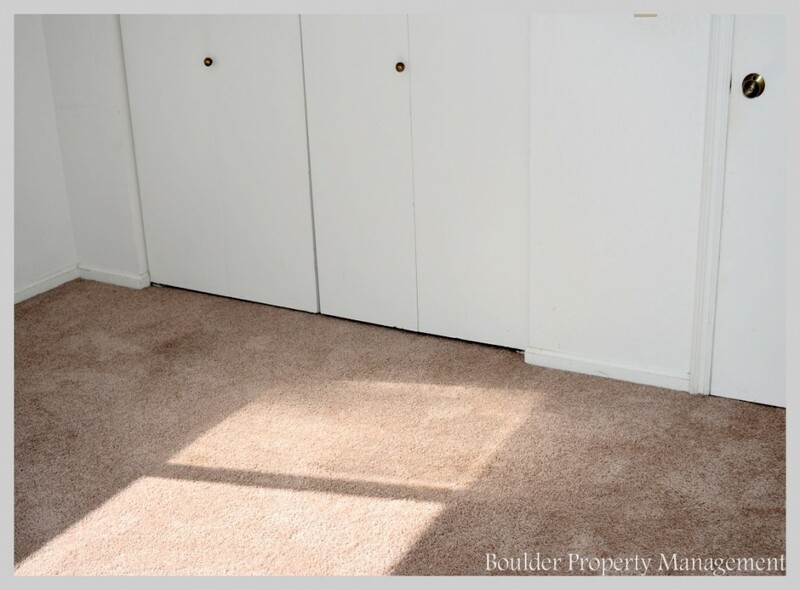 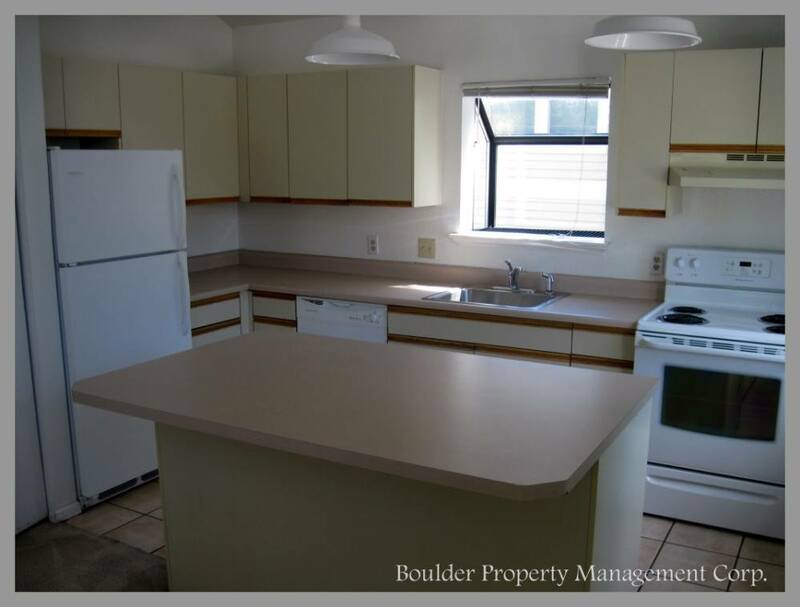 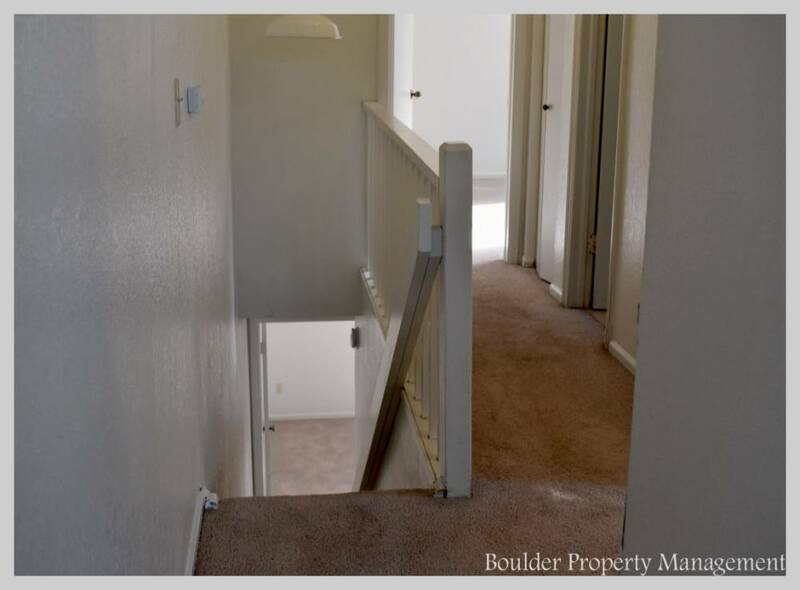 Call Boulder Property Management at 303-473-9559 for a private showing.